Last Saturday afternoon I had Michael Bailey from Michael’s Tuition in my studio for a tutor business portrait session. Michael is a PGCE trained teacher with a maths degree. He teaches children maths, sciences, and English up to and including GCSEs and ‘A’ levels. He also helps non-native English speakers to improve their English language skills, specialising in IELTS preparation. With over 20 years of experience, Michael is very passionate about what he does. At the start of this year he launched his new website and was looking to get some images that would help showing what he looks like and what he does. As Michael gives lessons in people’s homes, in addition to the studio portraits we also took some shots in the home environment, showing what it looks like when Michael is teaching someone. 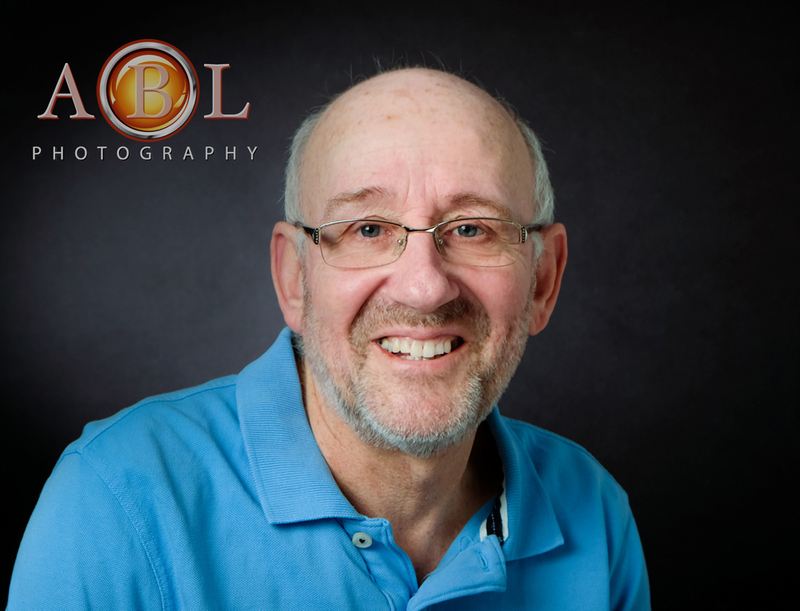 The aim of a Tutor Business Portrait is to create images that reflect the personality of the tutor and help potential clients connect with him/her. During the session we’ve created a nice variety of photographs for Michael Tuition’s website, Facebook and other social media platforms. Though Michael was little self-conscious at the start of the shoot, he soon relaxed and really enjoyed it at the end. This is the review he kindly left on my Facebook Page. She puts you at your ease so you’ll get fantastic natural photos. I couldn’t recommend her enough. If you have a business and need photographs for your business cards, website or social media platforms, I’ll be delighted to help tell your story – please get in touch!